Sadly, roadside injuries and fatalities can strike any company at any time. What can you as an owner do to help prevent your company facing such a tragedy? 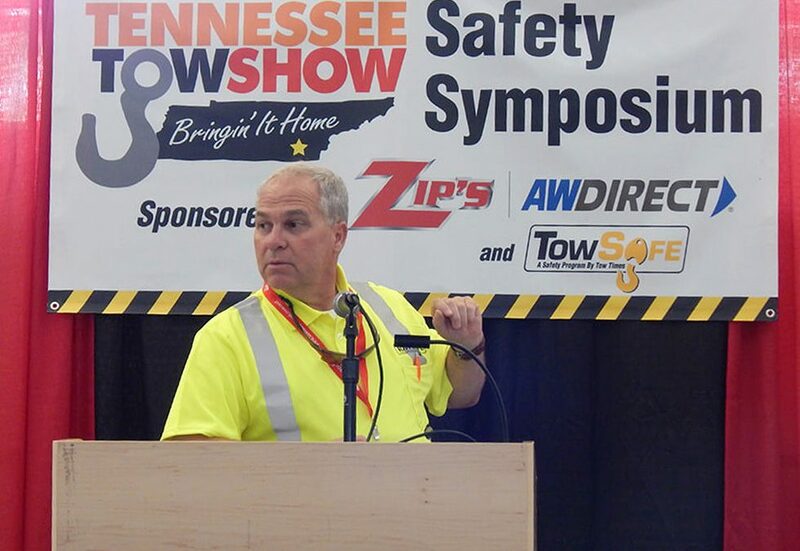 Register now to participate in the Tennessee Tow Show’s annual Safety Symposium, Friday 8 am – Noon. Seminar pass required.